eighty8valuers provide quantity surveying and property valuation in Cabarita. eighty8valuers is based in Ballina, NSW, Australia which enables us to travel to the surrounding regional areas within a 250 km radius. 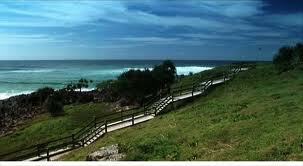 We regularly travel to Cabarita.